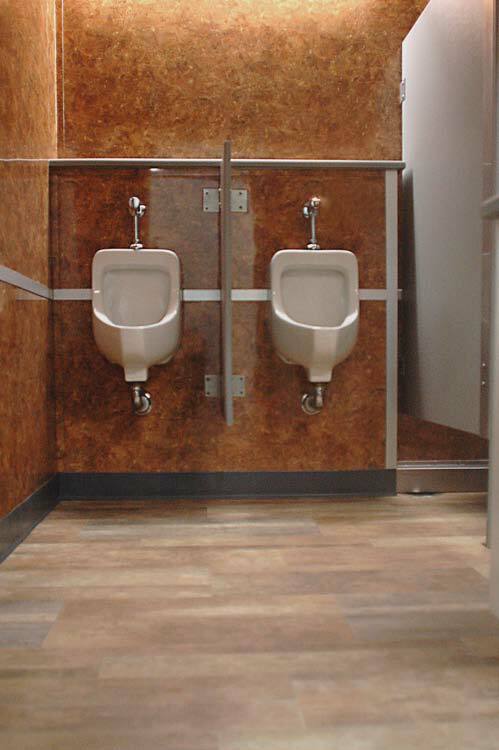 Another example of how Norsic strives to provide the perfect fit for every situation. Sierra fills a niche somewhere on the high end of the scale between the most luxurious and the strictly functional. 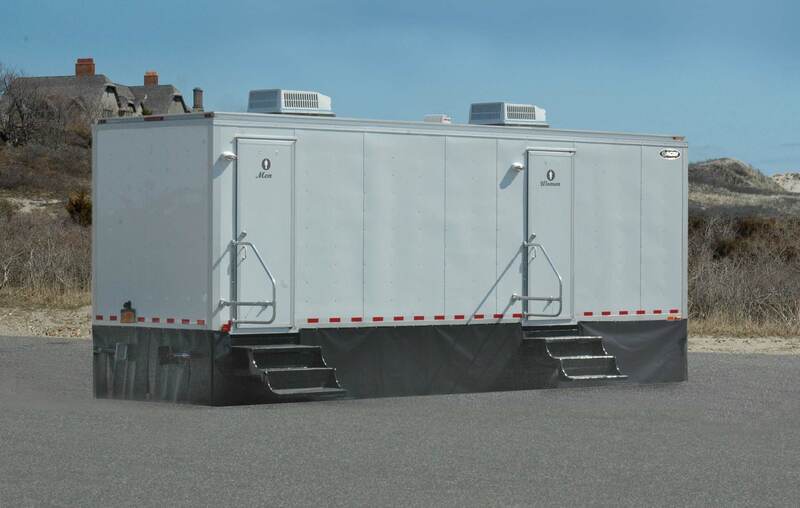 Handsome and clean, this unit is probably best described as a rolling executive washroom, built to withstand all the rigors of a busy event while still appropriate for those venues where the more discerning guest is encountered. Sturdy and dependable, the Sierra takes advantage of the industry’s latest engineering advances, and as our clients have come to expect, it has been tastefully decorated scrupulously maintained. Sierra’s clean lines, uncluttered character feature framed grooming mirrors and handsome, valanced lighting fixtures lend a welcoming atmosphere and a touch of richness. This utilitarian workhorse can be pressed into service just about anywhere. 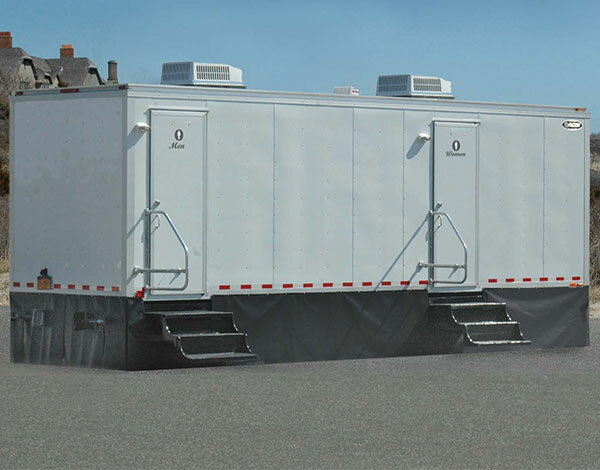 Cold Weather Unit is rated to operate in temperatures as low as zero degrees. 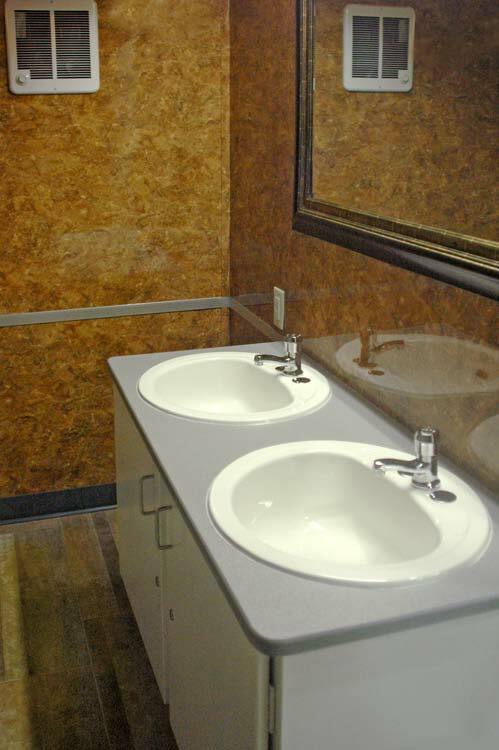 Unit operates on three separate 110/125 volt, 20 amp circuits. These circuits must be on separatebreakers and not used to power any additional equipment. where adequate power is not available at the location. 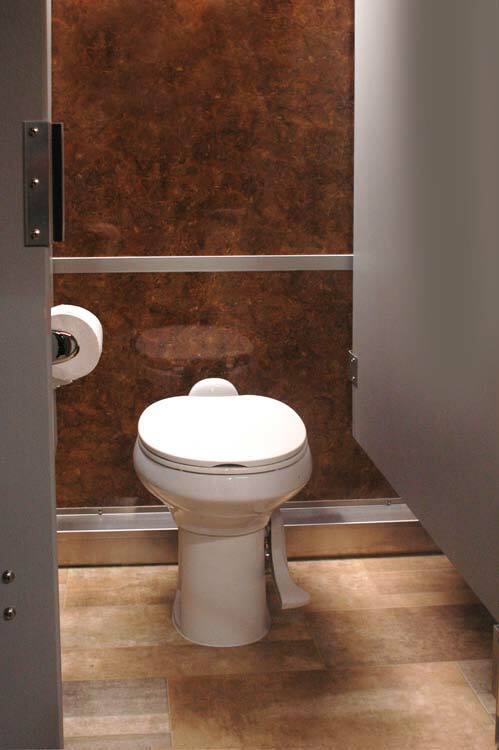 The Sierra can be delivered with 300 gallons of fresh water for hand washing and flushing commodes. (Non-Portable) There is an additional charge for this option. Amenity package, flowers, attendants at additional charge.